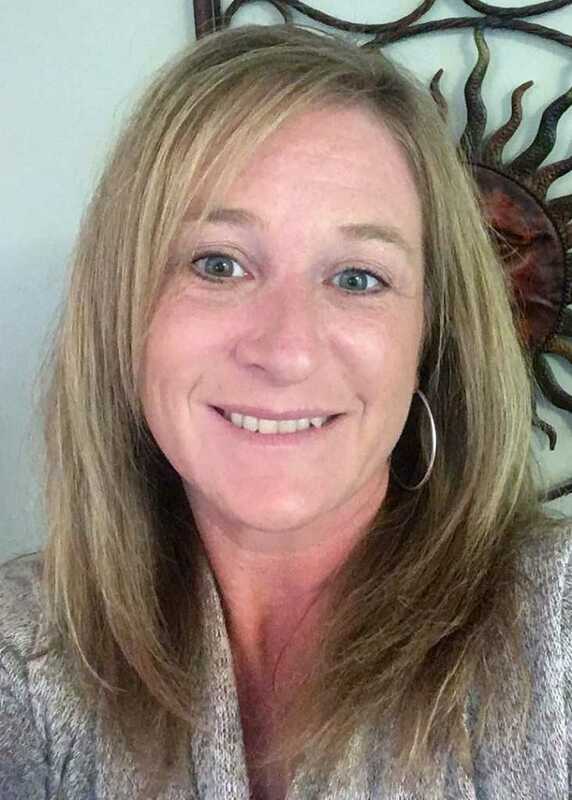 Robyn M. Boardley has been a Licensed Massage Therapist for 12 years. She also served in the United States Air Force directly out of high school as a Medic. 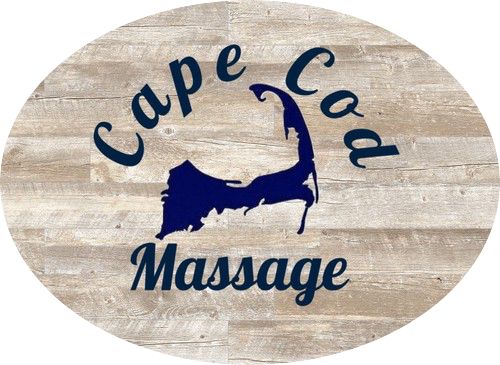 She has worked as a Massage Therapist in a few different settings, such as a Chiropractic office, Spas, and she also owned a Massage Therapy office in Maine. Robyn is a mother of two teenage children here on Cape Cod. Robyn truly loves helping people feel their best possible self. She believes Massage Therapy is a vital part to pain free living, as well as, clearing our busy minds while rejuvenating our souls. Robyn uses various techniques tailored to individual clients needs and wants to ensure the maximum benefits are reached in every session. Together with Massage Therapy and self care methods, Robyn believes we can all achieve a general sense of well-being, relaxation and relief of muscle tension to benefit our lifestyle in the best possible way. Modalities Performed & Areas of Expertise: Swedish, Deep Tissue (Myofascial), Trigger Point, Sports, Hot Stone, Reflexology & Pregnancy massage therapy. Hot towel treatments, aromatherapy & body treatments. Specializing in: relaxation, injury rehabilitation, & pregnancy massage therapy techniques. Robyn Boardley LMT is currently accepting New Clients & is available for scheduling every Wednesday from 1 pm to 7 pm, Thursday from 9 am to 4 pm & every other Saturday 9 am to 3 pm.